The first lawyers to have clients in the aerospace industry probably thought their professional relationship would always be a one-way transfer of expertise and services from lawyer to client. That dynamic may be on the cusp of change for real estate lawyers, with the arrival of Orbital Witness. 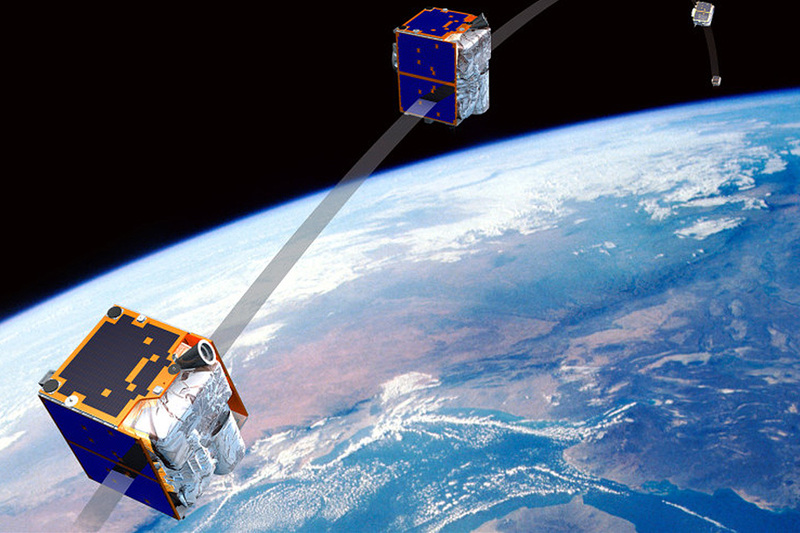 Orbital Witness is a real estate intelligence start-up company that offers satellite imagery to lawyers, to help improve client advice on legal interests affecting land and property. Satellite imagery can serve a real estate lawyer’s purpose in two ways. First, it can be used in conjunction with other datasets. For example, data held by HM Land Registry, local authorities and conveyancing search providers can be merged to provide comprehensive property insight. This can make it quicker and easier to understand how legal rights and interests relate to physical land and property. Initially, this involves overlaying information about ownership, rights, and restrictions, onto imagery. This approach is already fairly well embedded for small pockets of information (such as registered title boundary extents) and is being advanced in other areas such as planning applications. However, this is the tip of the iceberg. A lot of information that refers directly to land and property is still delivered to (and consumed by) lawyers in its original text-based format. This represents a lost opportunity to work more productively. You only have to think of the efficiencies that have come through web-mapping services, compared to telephone directories when searching for information about local services and amenities. the date on which construction on a building could be said to have lawfully commenced. These can often be difficult questions to answer, especially if the information has not been kept or was never captured. In order not to hinder the progress of a transaction, a client may resort to taking a leap of faith that a problem will not emerge in the future, or else take out appropriate insurance. Paying for title insurance, for example, is often accepted as a necessary cost of doing business speedily, particularly when a potential defect in the title is not fully investigated. However, if information is readily available at a cost-effective price, lawyers could help their client assess whether a risk was worth insuring. Alternatively, the information could be provided to the underwriter to drive down the premium, to achieve a better client outcome. Historic satellite imagery has a role to play here. It is an asset of depreciating value to the satellite operator. Yet it becomes increasingly useful to the real estate lawyer looking for a snapshot of the property in the past. Geovation was developed by Ordnance Survey in 2015, to support GeoTech entrepreneurs, and has been expanded with support and finance from HM Land Registry to support PropTech innovators. 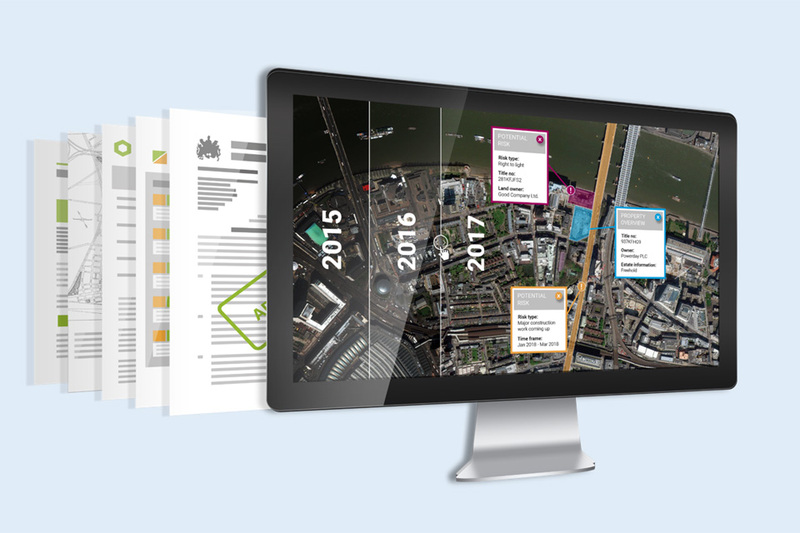 Orbital Witness has received £20k funding from HM Land Registry, as well as access to our expertise, technology, and data. Find out more or apply for Geovation funding.